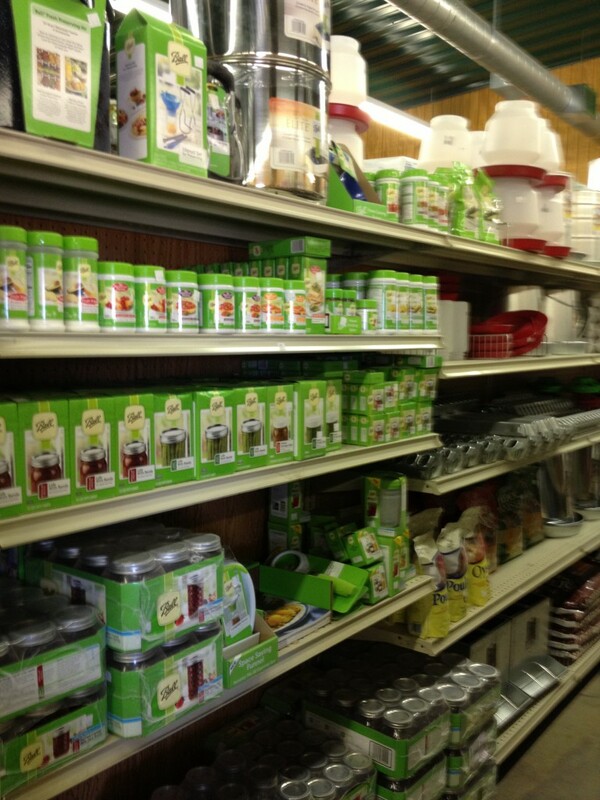 We are more than a feed store! 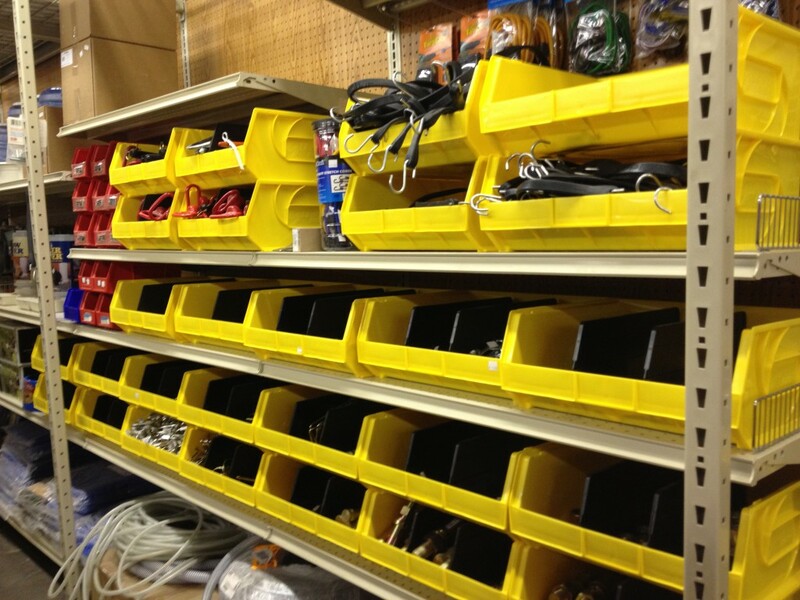 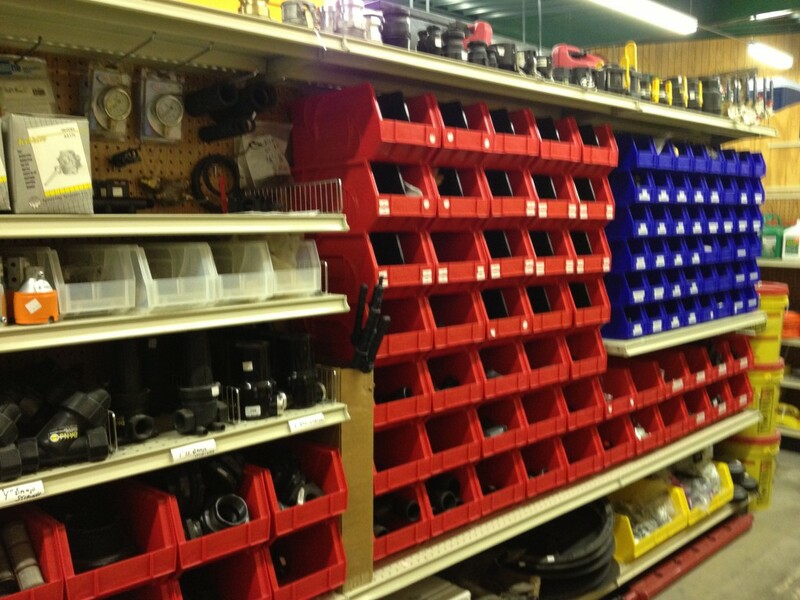 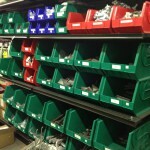 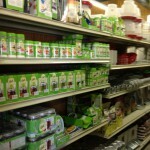 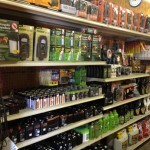 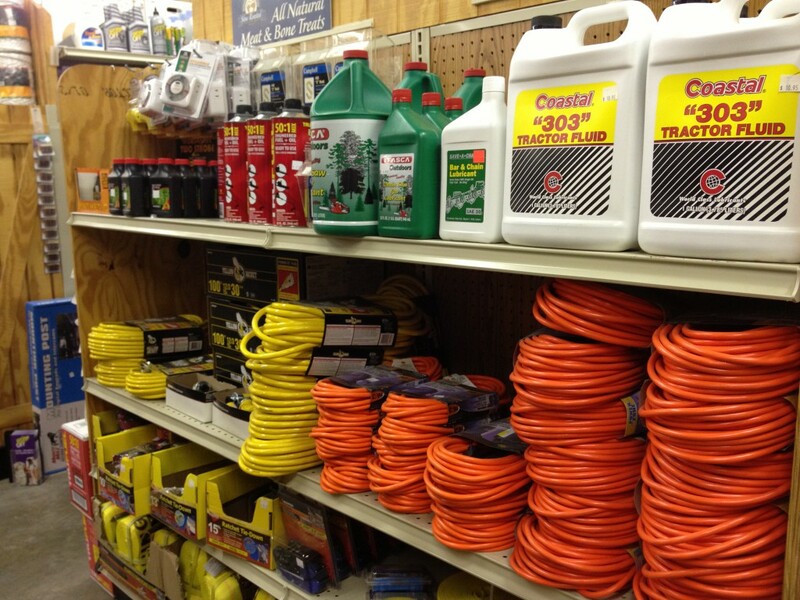 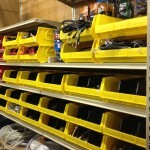 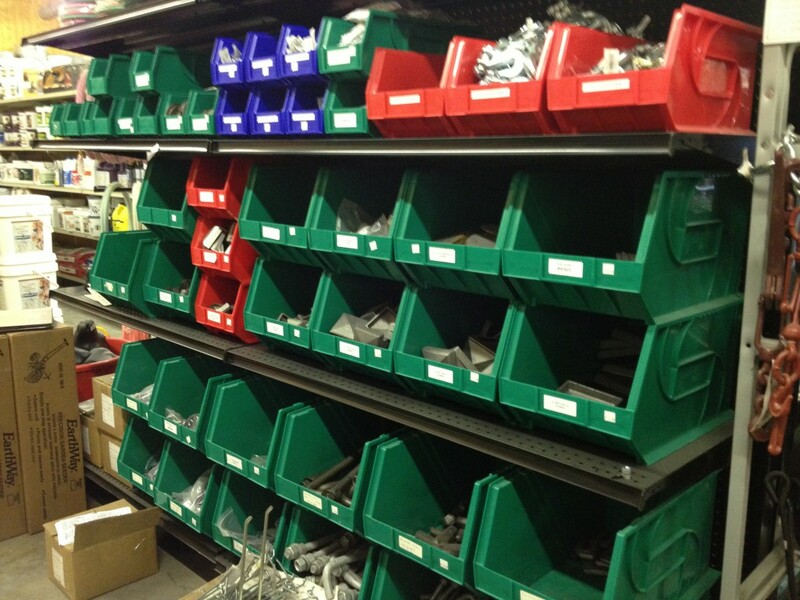 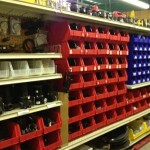 You’ll find signs, canning supplies and hardware items such as latches, hinges, caps, welding supplies, trailer jacks, tools, tool sets, quickcrete, tractor fluid and more at our store. 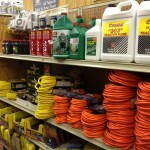 Ranch improvements or home repair, we have your covered! 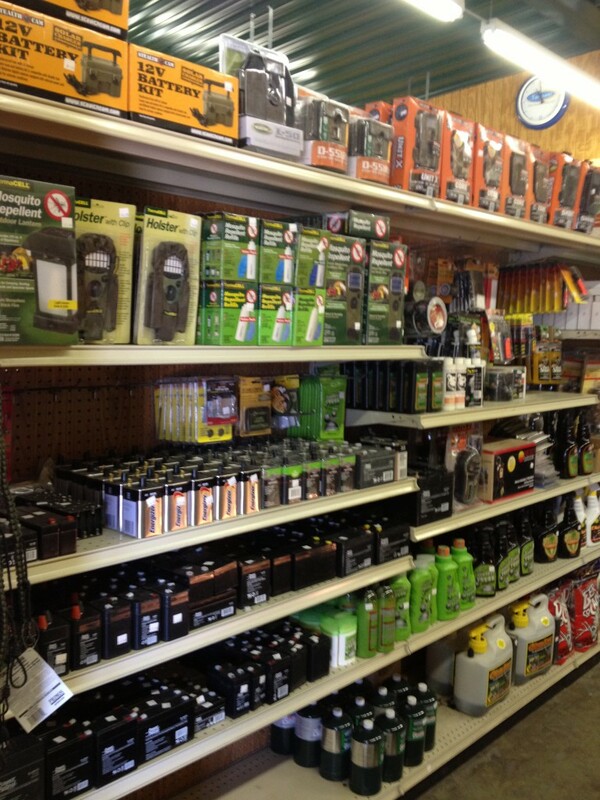 Stop by and see what we have to offer.